Our entrepreneurial design courses give students the chance to turn brilliant ideas into business ventures in a step-by-step framework, equipping them with the tools and the skills needed. The courses offered are open to all engineering students. 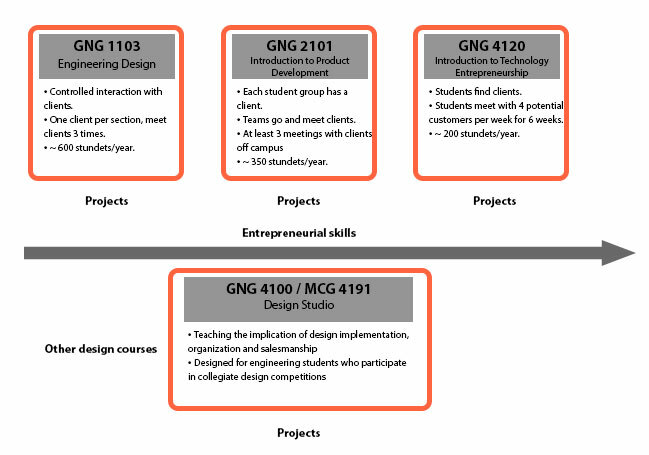 We offer several programs and initiatives to help students develop their design and entrepreneurship skills. Our design spaces provide several training workshops every week in Makerlab, Manufacturing Training Centre (MTC) and the Richard L’abbe Makerspace. 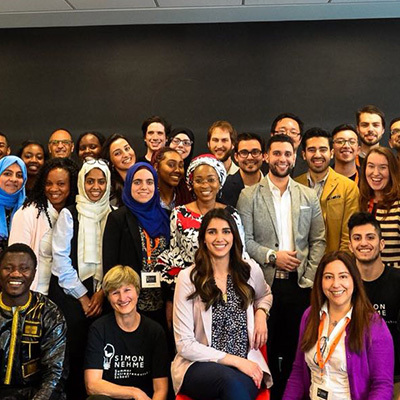 The school offers hands-on workshops and events, delivered by members of the entrepreneurial community as well as academia, covering ideation, pitching, customer discovery, marketing, sales and legal issues for startups.